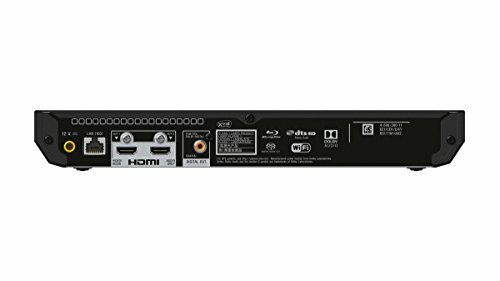 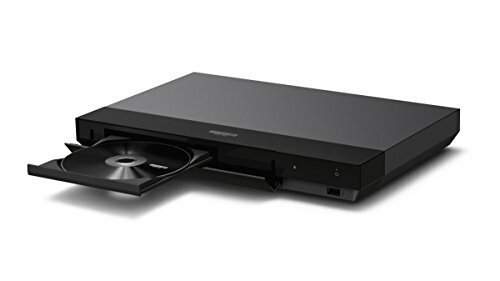 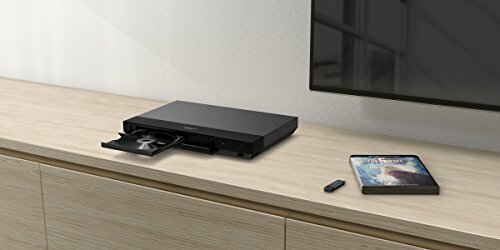 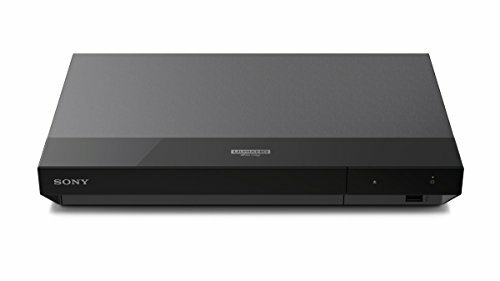 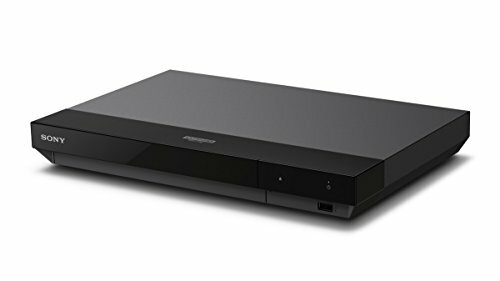 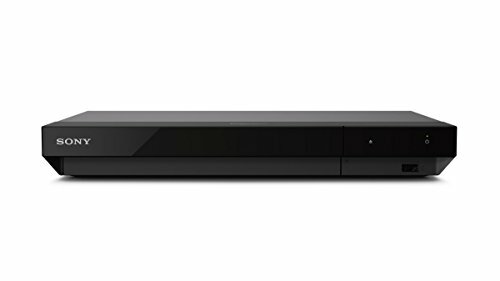 Sony UBP-X700 4K Ultra HD Blu-ray Disc Player Ultimate 4K HDR viewing experience with HDR10 and Dolby Vision* support for ground-breaking detail, colour and brightness. 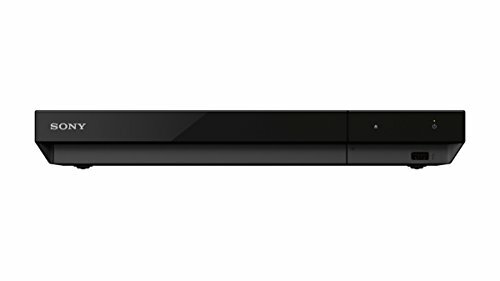 Broad range of video and music content support, including Dolby Atmos and DTS:X soundtracks, DSD, flac, mp3. 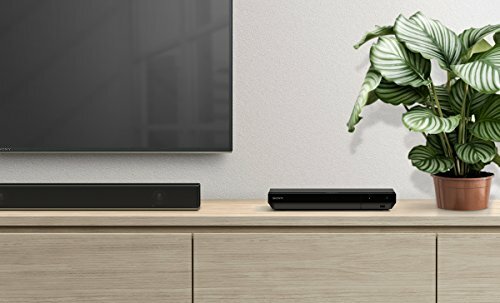 Access a world of (4K) Streaming Services through built-in wifi. 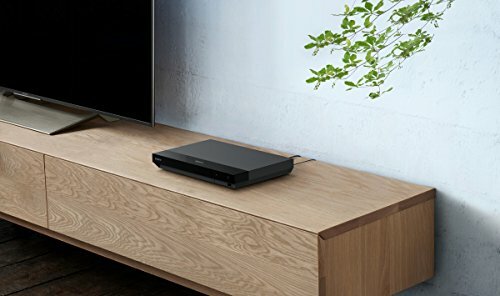 Slim body for convenient placement in TV furniture.